Let Hacketts help to design and print all of your reports and business stationery, giving your organisation the image and impact it deserves. With the latest in digital print technology you get vibrant colours and excellent quality on each piece of personalised business stationary or report. Our typical turnaround is 24 hours or even same day – let us know what you need! Hacketts print a wide variety of reports: from financial statements and personalised pension updates to environmental impact surveys and corporate literature. We can help to design and format your report too! Instant copying services in colour and black and white. All sizes up to A0. 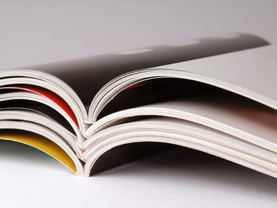 A high quality, eye-catching brochure can make a lasting impression, which can give you the edge over the competition. 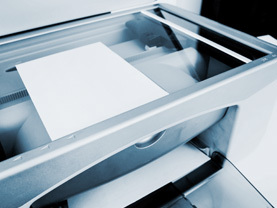 With our in-house facility, we can provide high quality marketing materials printed on demand. And with our team of experienced designers we can help you create a brochure that tells your story, your way. We produce all types of business card and no quantity is too small. Flyers can be an extremely effective method of targeting your customers by placing information about your business directly into their hands. With the latest in digital printing technology, we can produce high quality flyers on a quick turnaround. Your stationery speaks on behalf of your business before you’ll ever get a chance to. 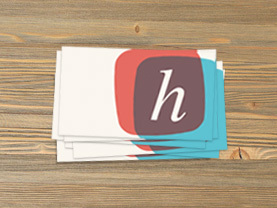 Let Hacketts give your company the look and feel it deserves. 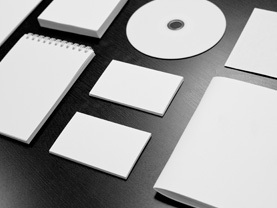 Our business stationery packages allow you to present a consistent image across the whole range of printed stationery – business cards, letterheads, compliment slips and all other office stationery. Hacketts tendered for the University College Cork Digital Printing and Binding Business eight years ago following the University’s decision to close down their in-house print room and outsource this business to obtain more competitive costs and more importantly a better service level for their departments’ daily print orders. Three local companies tendered for this high level contract and Hacketts were awarded the contract for the production of all the UCC’s narrow and large format digital print work based on our overall pricing schedule and service level agreement. 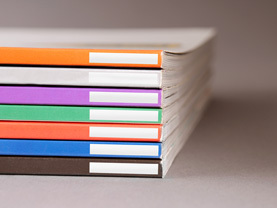 We print a wide range of different work for all departments within the University, including customised folders, conference stands, banners, posters, annual reports, brochures, flyers, letterheads, compliment slips, business cards and envelopes. 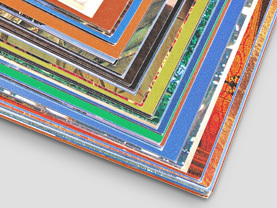 And we carry out all types of associated finishing – spiral, thermal, saddle staple and perfect binding. We are very proud of our successful contract with the University and continue to offer them an exemplary level of service on a daily basis.